Transformers is a hot toy brand. So popular, it has spawned its own convention. Beginning 19 years ago, a group of die-hard fans got together and started the convention. With each passing year, the convention grew, sponsors grew, attendance grew, dealer tables and Hasbro involvement grew, all of which contributed to the continued success of the Botcon convention. 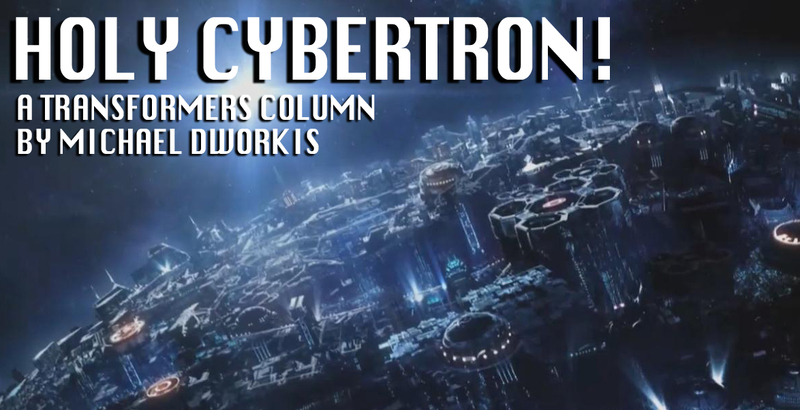 Think of it as the San Diego Comic Con but exclusively for Transformers. Close enough, this year the convention is being held at the Town and Country Resort in San Diego, California. From June 27th to the 30th, Transformer fans will descend on the location, to a huge venue filled with guests, artists, dealer tables and the special room filled with upcoming releases. 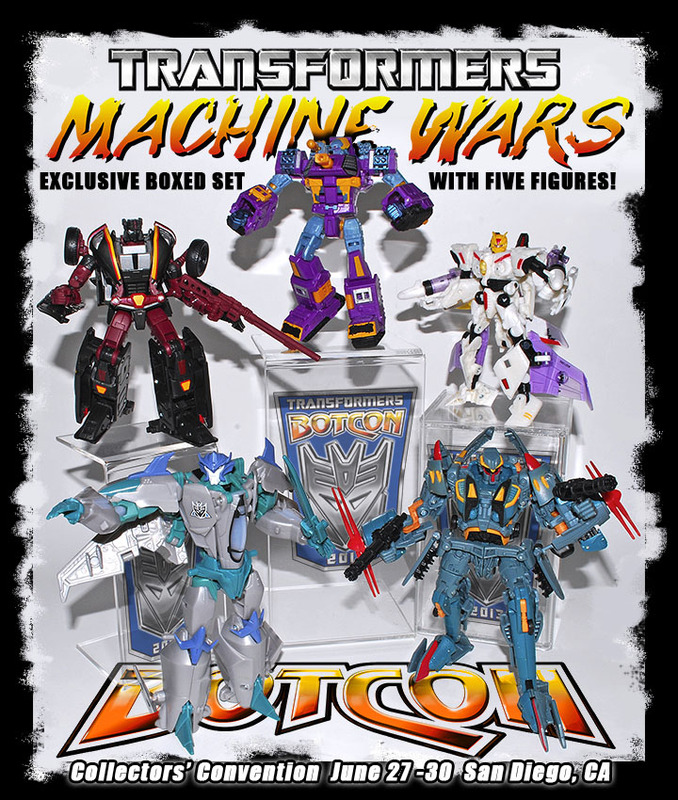 While I have never attended a Botcon event, nor is it likely I will ever due to the huge cost, I at least am sure to pre-order the exclusive convention figures. These figures from the show are never sold at retail. Obviously, online retailers manage to get their hands on a number of sets, re-selling them at ridiculous prices. The whole collector’s market gets pretty crazy, but that is for another time. 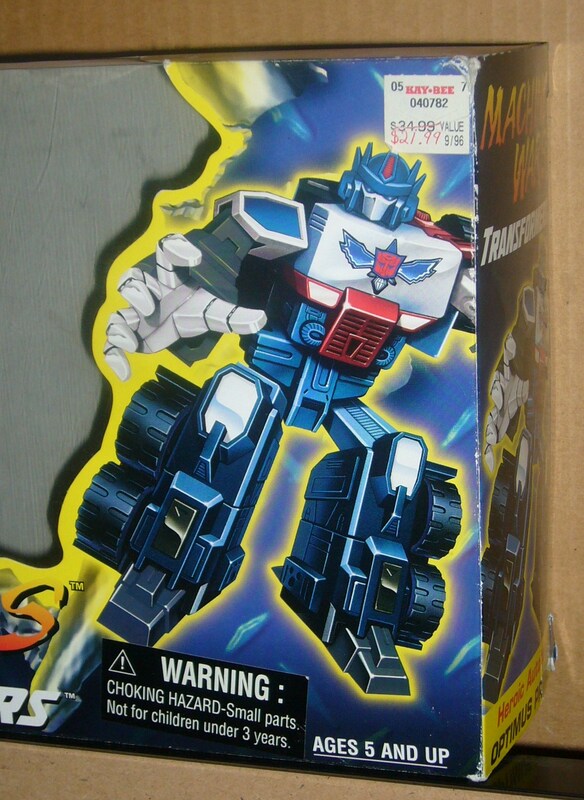 This year, the theme revolves an obscure, old toy-only series known as Transformers. During the height of the re-emergence of Transformers as a superior brand, the series Transformers maintained a huge loyal fan-base with both collectors and kids. 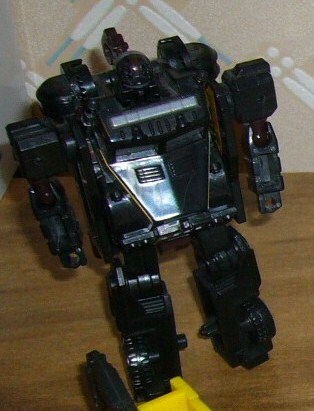 Through television, video games, and a successful toy product flying off shelves, Transformers was a huge hit and Hasbro (under the Kenner brand) wanted to continue to reap the benefits of the once-again successful series. Many collectors and die-hard fans, while loving the new innovations which Transformers presented, felt a void due to the “organic” nature of the plot and the lack of distinct vehicle modes. Some die-hard fans felt Transformers was an affront to the Transformers legacy and refused to accept Transformers as the new norm. In 1997, Enter Transformers. This series gave those die-hard collectors, as well as the newer and younger fans something either to fill a void or to expand their armies. Returning to the robot-to-vehicle concept, a small line of toys, 12 in all were released exclusively to KB Toys. Some believed Hasbro ad attempted a sort-of Generation One revival, but felt the final product was a bit half-assed. 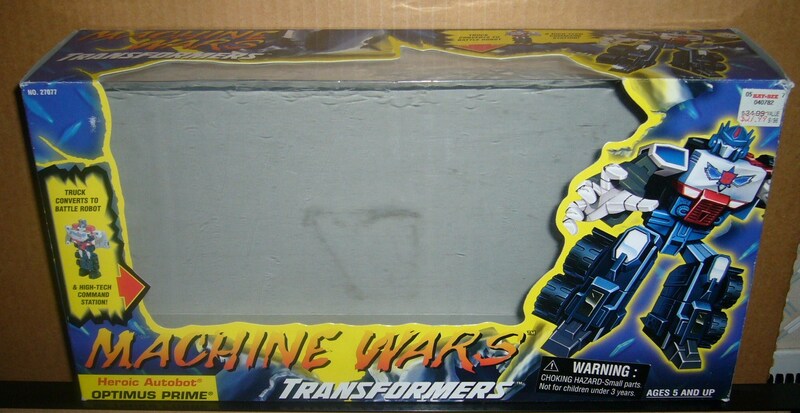 Many of the molds were actually not new, but used from exclusive European releases from G1 and G2. While new to the US, fans bought into the concept, but few found the new series to have any semblance to their beloved G1. Top, left-to-right: Autobot Hoist, Strika, Decepticon Skywarp. Bottom, left-to-right: Decepticon Megaplex and Obsidian. Fast-forward to 2013. The masterminds behind Botcon often use their convention to bring out either new themes (Shattered Glass mirror universe), capitalize on popular craze (2007’s Classic themed set), or bringing back older, less popular themes such as Transformers and the 2010 G2 Redux themed set. Fun Publications, the creative minds behind the annual Botcon convention are bringing back the concept of Transformers, through their exclusive convention comic and into the upcoming Botcon Convention. 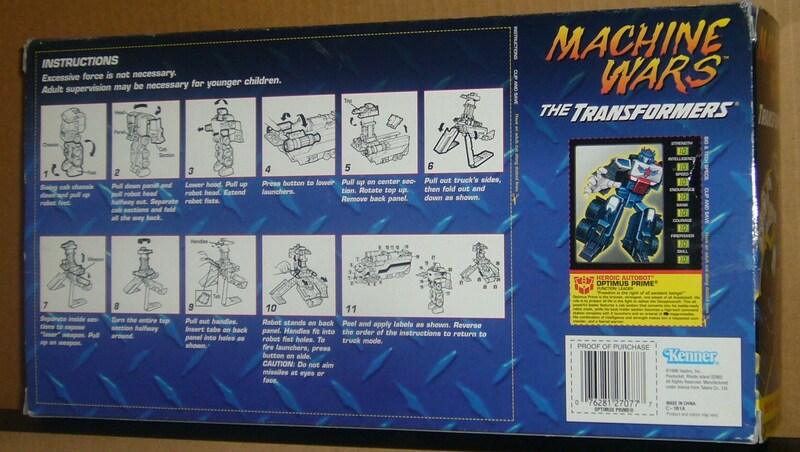 The Box set is an homage from the Transformers packaging from 1997, and some of the original characters have been updated, and new characters are introduced, albeit some being brought in from different series. The event looks to be big, furthering the Transformer mythos and creating and whole new side of this part of the Transformers Universe previously left alone. Want to go to BotCon? Click here for tickets.